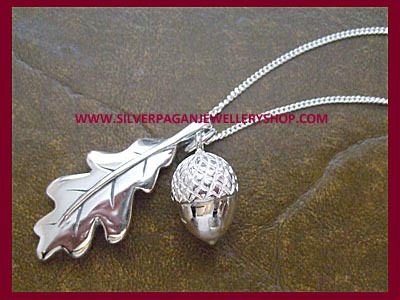 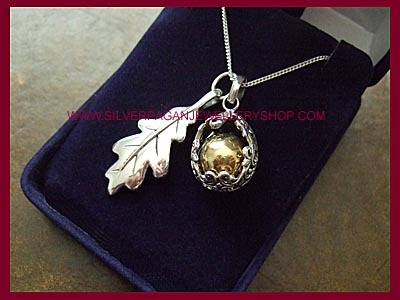 Stunning silver Acorn and Oak Leaf pendant necklace. 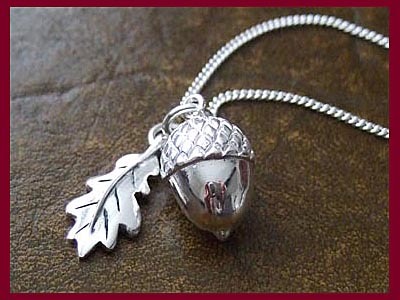 This beautiful silver charm necklace has a 40mm sterling silver oak leaf pendant (double sided) and a solid (not hollow) sterling silver acorn pendant approx 15mm excl stalk. 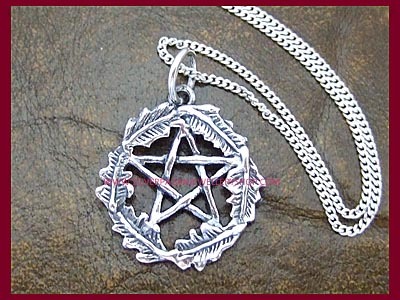 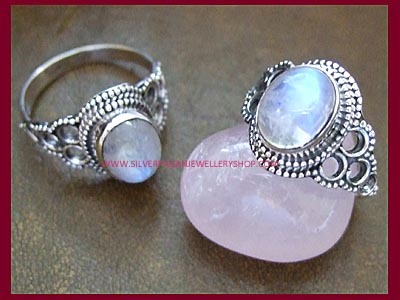 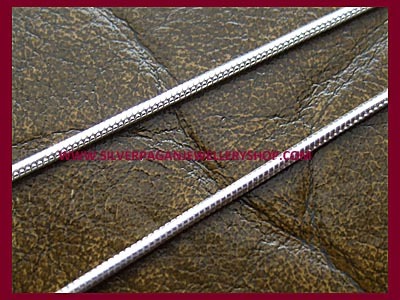 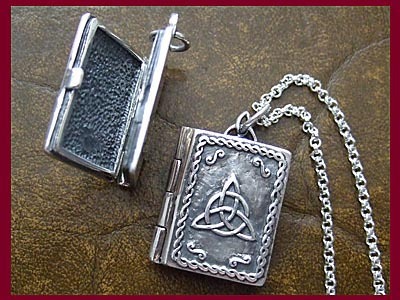 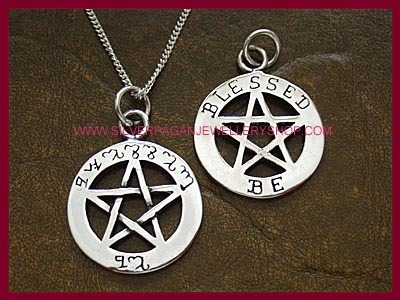 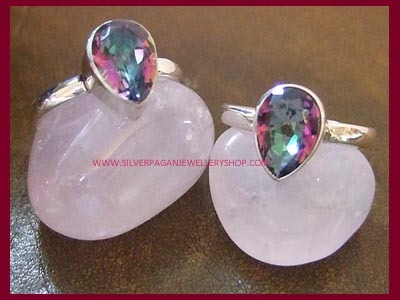 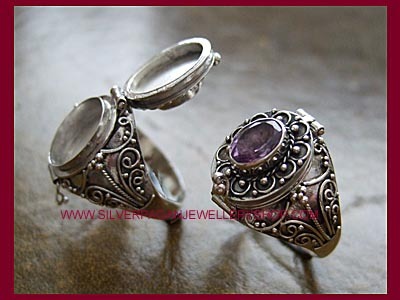 Presented on a sterling silver chain in a choice of lengths, please select below. 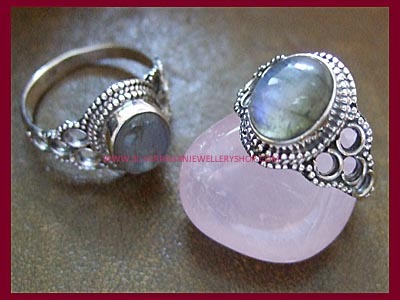 Looks stunning on the 40" rollo chain!